Suitable age: 6 months to two years old. This activity was created by Crafts on Sea . 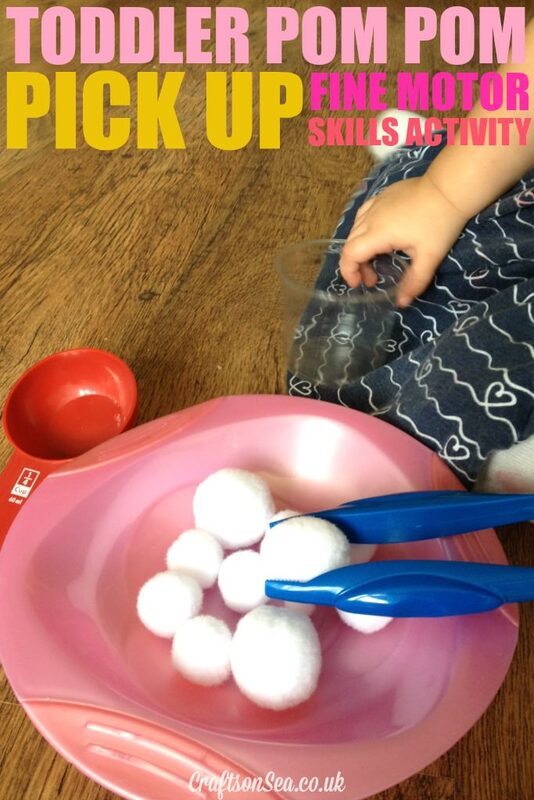 Montessori Inspired Transfer Game Transfer beans from one container to another using a spoon. Simple fine motor game with items you already have at home.